We optimize the energy performance of your home. Our products present conditions of excellence in Cold or Heat thermal insulation even in the most extreme conditions. We adapt to give you different benefits depending your project’s demands. 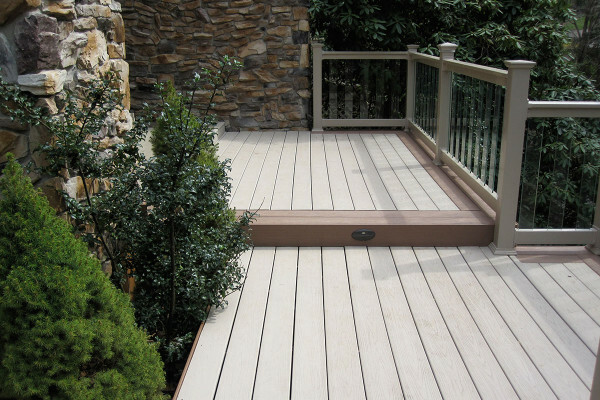 Our 3 most fundamental products for apertures are: Aluminum, Pvc and Glass. Know in depth the quality of our products. Aluminum is a metal that is distinguished from other materials by its technological properties. Its lightness and..
With over 15 years of experience, we are at the vanguard. Our factory, staff and our projects are constant evidence of the level of excellence at which we are. 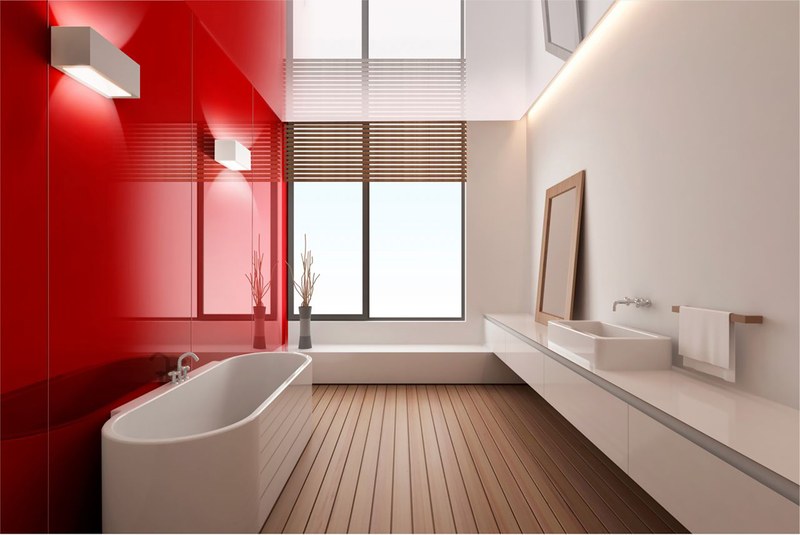 We are official brokers, of Veka, in PVC spectrum, and of Alcemar, in Aluminum. 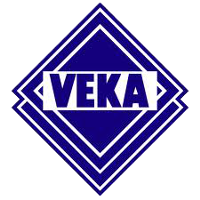 We are official brokers of Veka, a world leading company in PVC apertures. 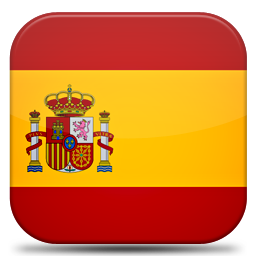 For 17 years in Argentina, Veka provides the best service, and we are part of its network of manufacturers. We are very engaged, mainly because of the low costs we are having. We are currently very competitive. 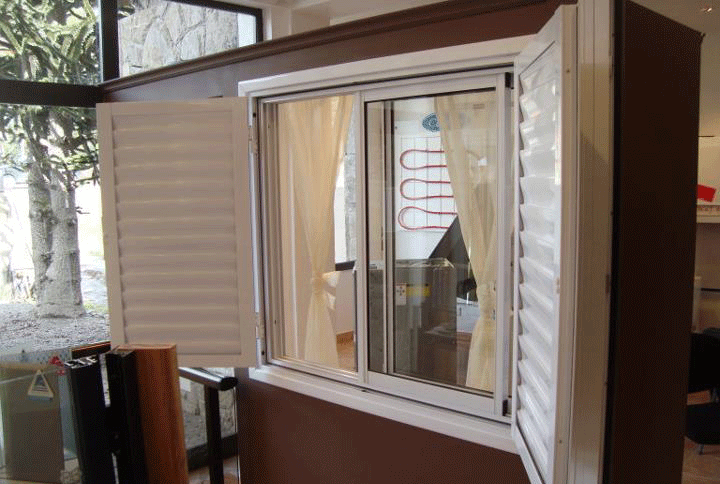 A PVC window combined with a hermetically sealed double-glass saves from 60 - 75% of energy for your home. 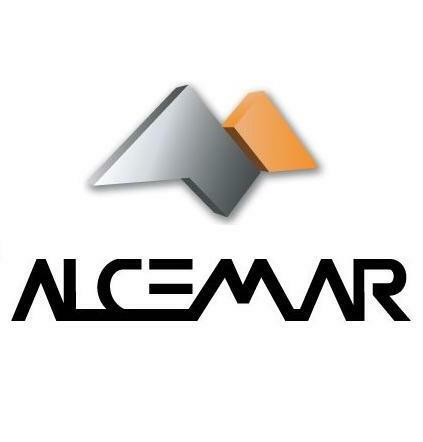 Alcemar is a family-owned company, from national capitals, which was incorporated to the market in 1978. 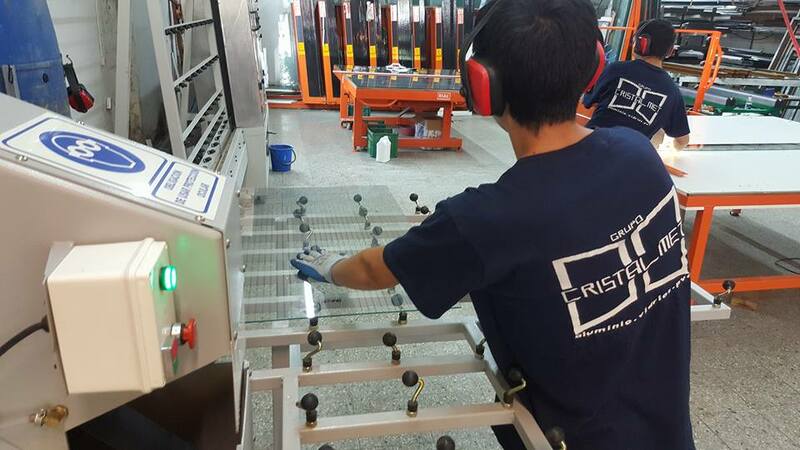 Our main activity is the manufacture of aluminum profiles, through the extrusion process, joined with the surface coating process, and the painting powder process. Adaptation to the natural environment.